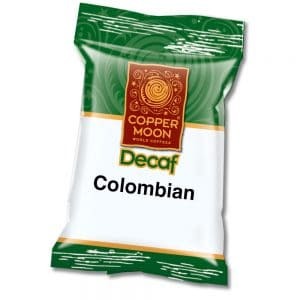 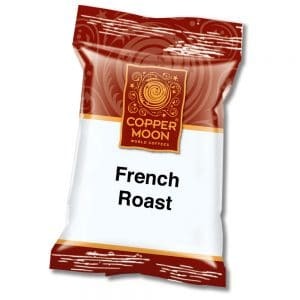 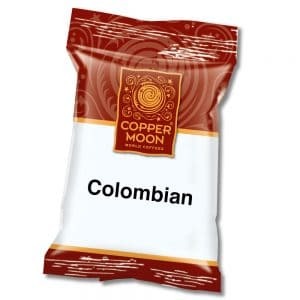 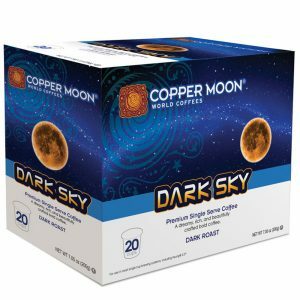 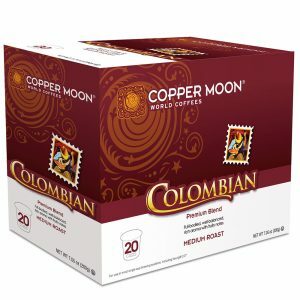 Copper Moon World Coffees are blends of premium, 100% Arabica bean coffees with unique flavor profiles, from all around the world. 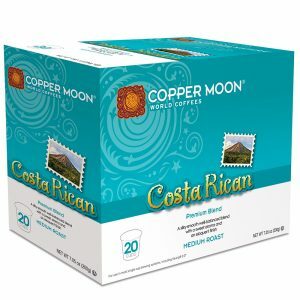 The coffee beans are all grown at high altitudes within tropical climates where the soil is rich with nutrients—this is the key to growing great coffee. 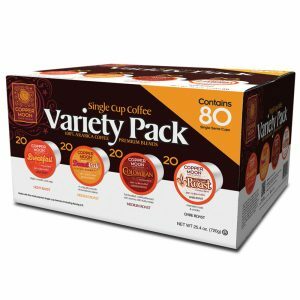 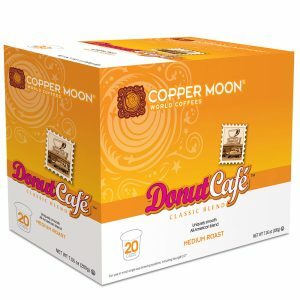 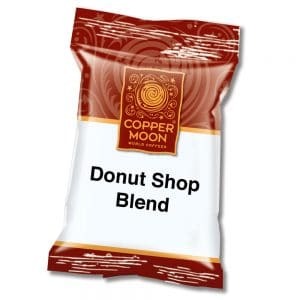 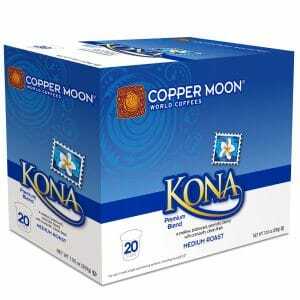 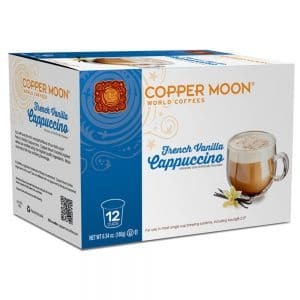 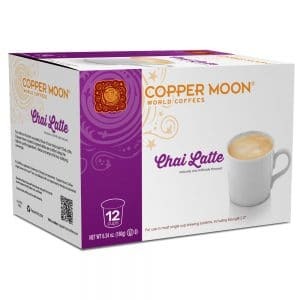 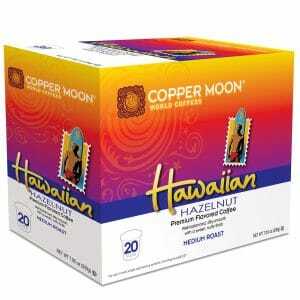 View cart “Copper Moon Sumatra Single Cup 20 Count” has been added to your cart.